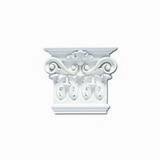 Entry system capitals to complement an elegant architectural entry way. Capital Overall Width: 4-7/8 in. 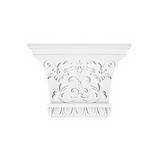 Capital Overall Width: 7-1/2 in. Capital Overall Width: 8-5/16 in. Capital Overall Width: 8-3/8 in. Capital Overall Width: 8-7/8 in. 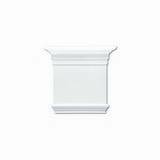 Capital Overall Width: 9 in. 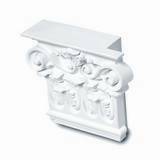 Capital Base Width: 5-1/2 in. 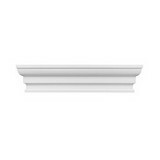 Capital Overall Width: 10-1/4 in. 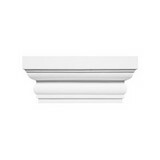 Capital Overall Width: 12-1/2 in. 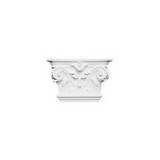 Capital Overall Width: 13-3/8 in. 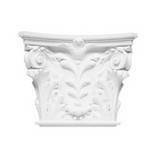 Capital Base Width: 7-5/8 in. 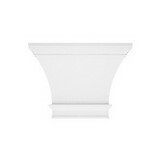 Capital Overall Width: 13-3/4 in. 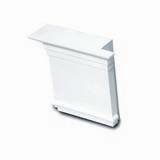 Capital Base Width: 7-7/8 in. 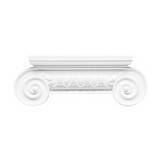 Capital Overall Width: 15-3/4 in. 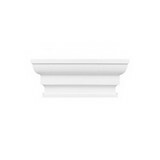 Capital Base Width: 10-5/8 in. 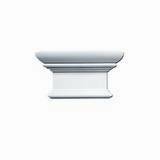 Capital Overall Width: 16-7/8 in. Capital Base Width: 11 in. 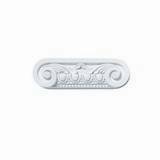 Capital Overall Width: 18-1/2 in. 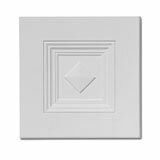 Capital Base Width: 10-7/8 in.